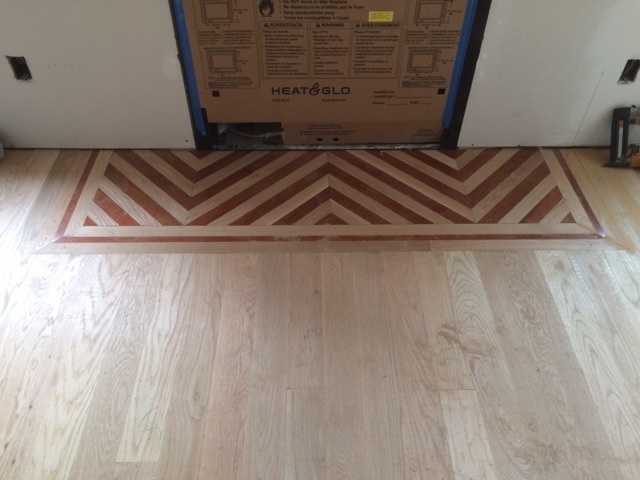 We provide our customers with excellent hardwood flooring service with the results they want, while respecting them and their project as if it was our own. 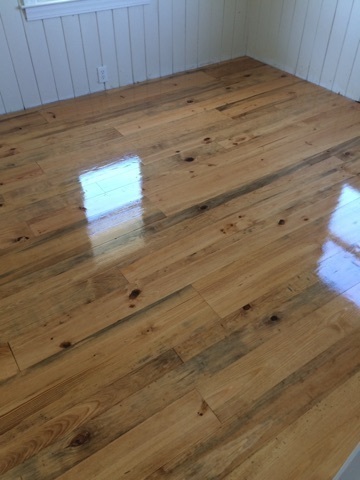 2 Brothers Hardwood Floors can handle all of your residential and commercial hardwood flooring needs including refinishing, repairing and installation of all types of hardwood floors. 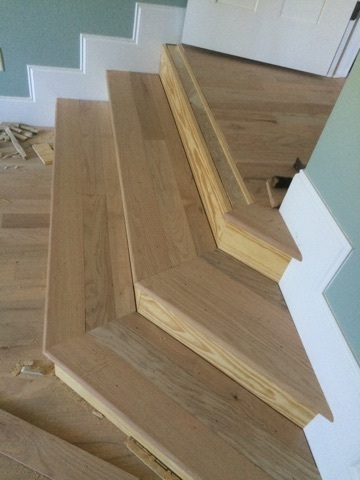 We look forward to working with you on your next hardwood flooring project! We Love Hearing From Our Valued Customers! 2 Brothers Hardwood Floors offer more than just sanding and refinishing services to our customers. 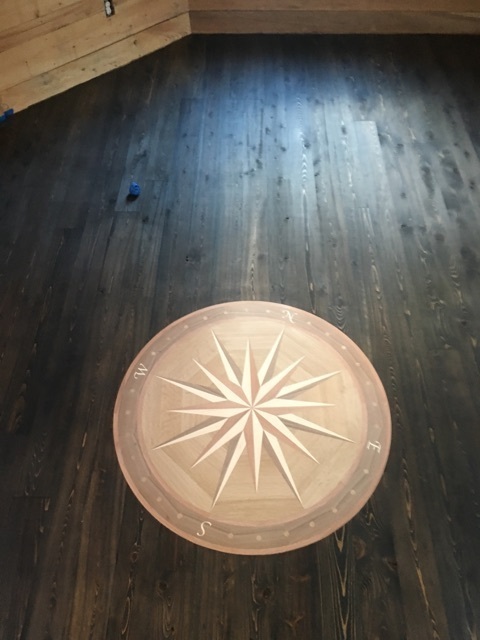 Whether there is floor damage (mold, pet stains, water or fire damage), or new hardwood flooring that needs to be matched or installed, we will do whatever it takes to give our customers the final product they want...A beautifully finished hardwood floor. 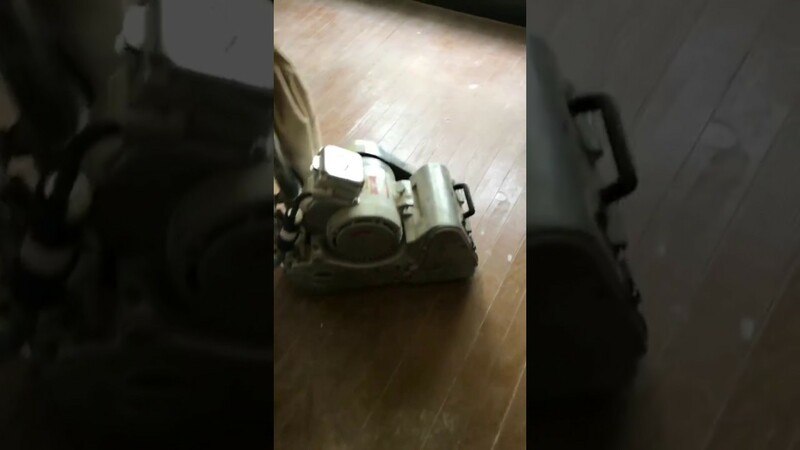 Copyright ©2019 2 Brothers Hardwood Floors. All Rights Reserved.